What is photographic mounting? 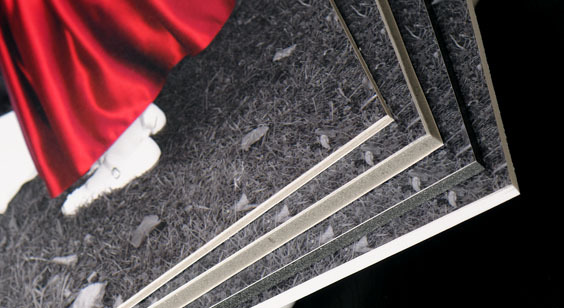 Photographic mounting describes a process of using adhesive to fix a photo print to a solid rigid material, known as a substrate. Fixing your photographs to a solid rigid material stops them from getting damaged if there large photos and make them easer to frame. Do I need to have my photos mounted? You don't need to have you photos mounted if there just a set of small prints. 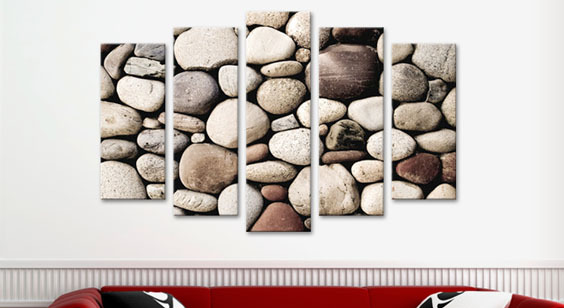 Photographic mounting is ideal for large photos that you are look to displayed in a gallery or frame. We have a range of materials, card is very popular for general use. We recommend archival materials for any artworks that you would like to see last for a very long time. 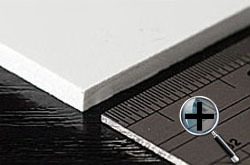 Foamex PVC is a strong plastic. PVC is not affected by humidity. This is the ideal surface for framing. Turnaround time is 5 days.